Happy New YOU! 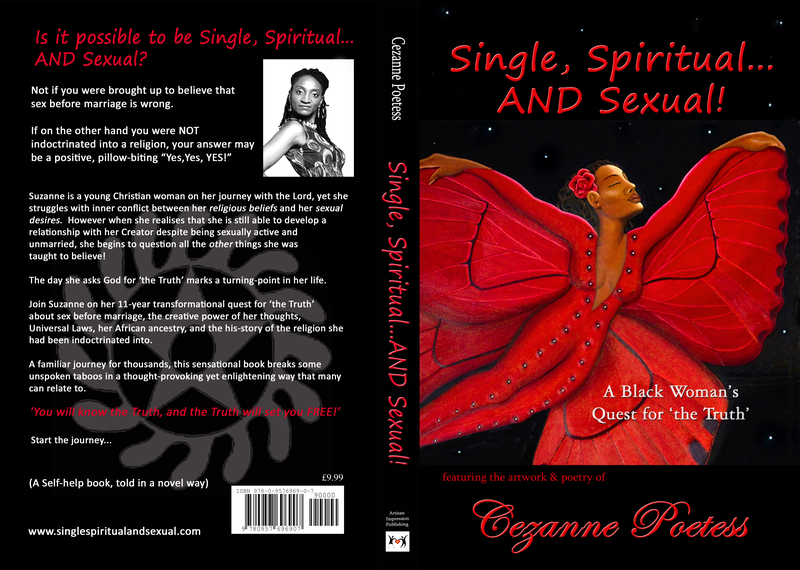 (Goal-Setting Workshop with Cezanne) | "Join me on 'the journey' of self Discovery!" Sunday 5th Jan 2014: Happy New YOU! Are you happy with the progress you’ve made this year? 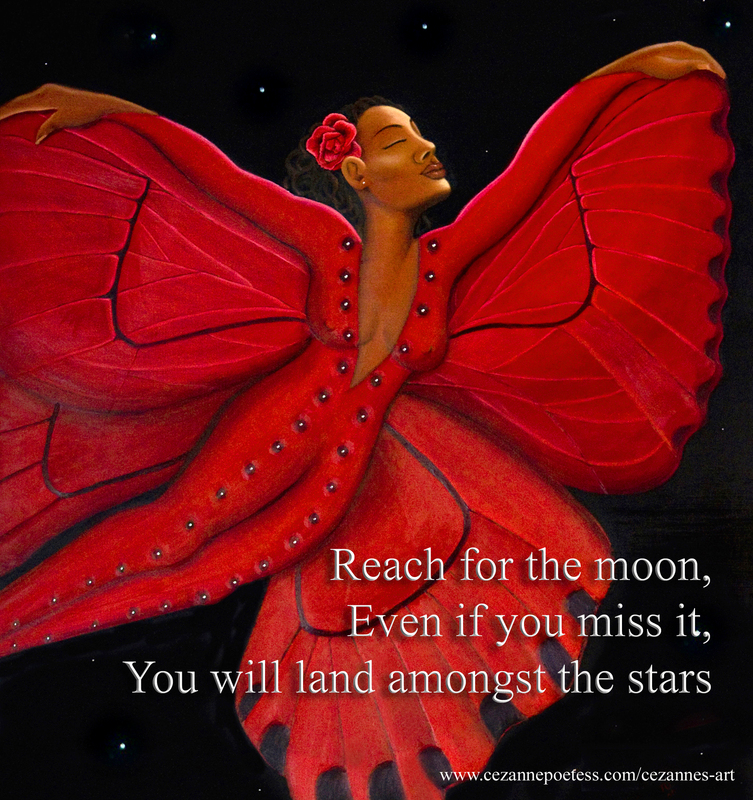 Are you aware of your innate power to create your life how you CHOOSE it to be? Did you know that where you are in life NOW is a result of your PAST thoughts, words and actions? ARE YOU READY TO MAKE POSITIVE CHANGE? 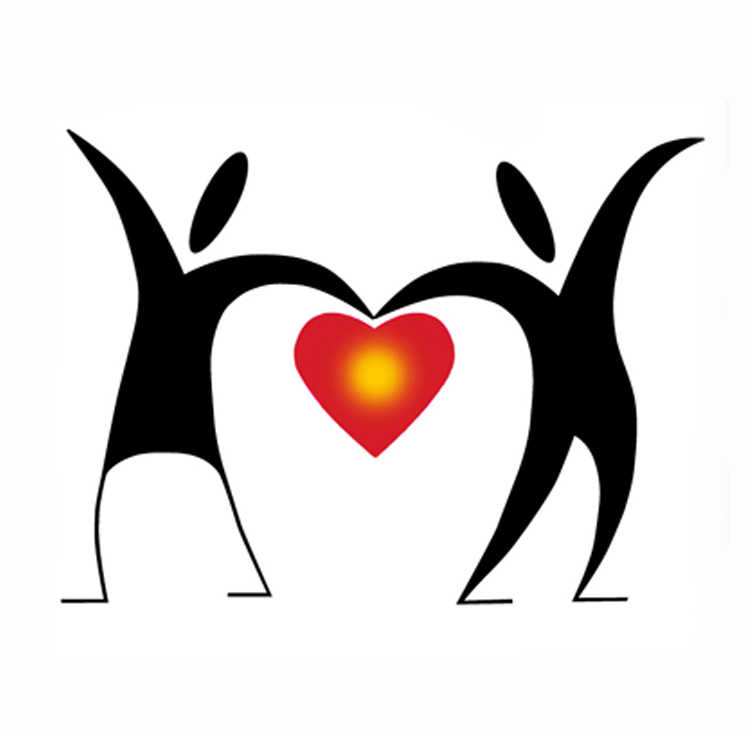 Join me at my Goal-Setting Workshop on Sunday 5th January 2014 between 2-6pm at The Mella Center, 73 Oxford Street W1 where we will be evaluating the progress we’ve made this year (without judging! ), and taking POSITIVE ACTION to create an even better year ahead! If you would like to plan towards improving your health, finances, relationships don’t miss this opportunity to do so with like-minded people; all materials will be provided and you will leave with a CLEAR PLAN for short, medium and long term goals in whatever area you would like to focus on! 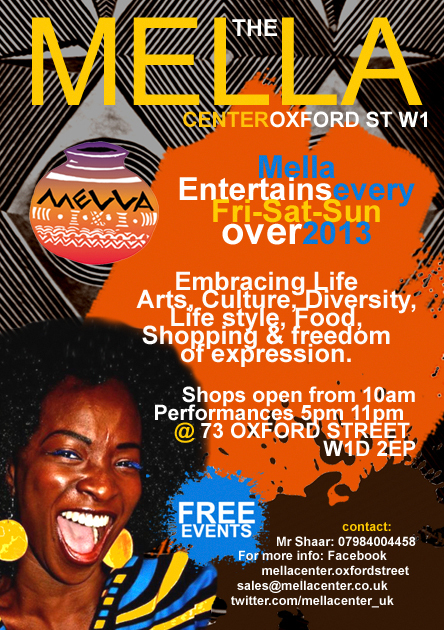 *The Mella Center is a new African centre which has a range of Black businesses offering clothing, black books, crystals, natural herbal products, art, vegetarian/vegan food and more – come and experience a taste of culture in the heart of the West End, FREE entertainment every weekend (e.g. The Black Cinema Club every Friday evening!) How to get there: From Tottenham Court Road tube station turn left onto Oxford Street, it’s about a 5 min walk; pass under the scaffolding and its directly to your left, opposite the Halifax bank – the shop is currently sign posted ‘Live 4 Love’; go through the shop floor and down to the basement! 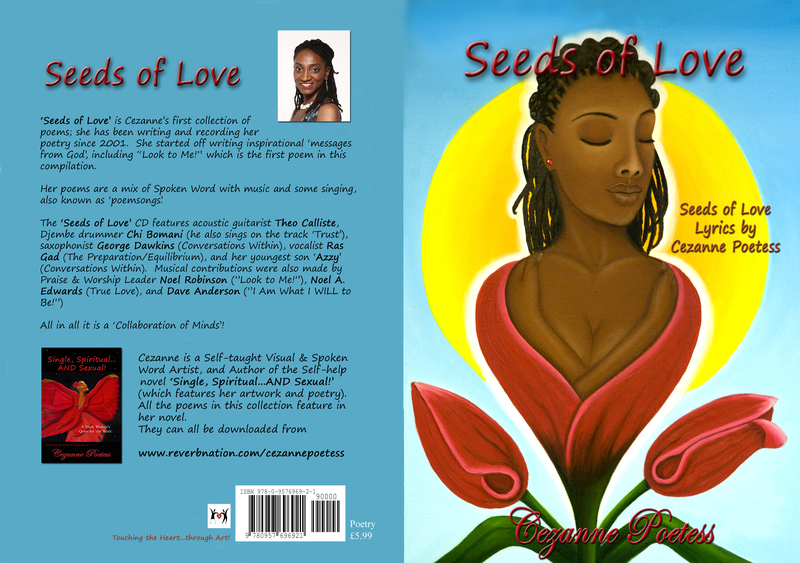 Order any of my Self-help books from Lulu, bring them with you and I’ll sign them for you, and give you their complimentary poetry CD ‘Seeds of Love’ FREE! 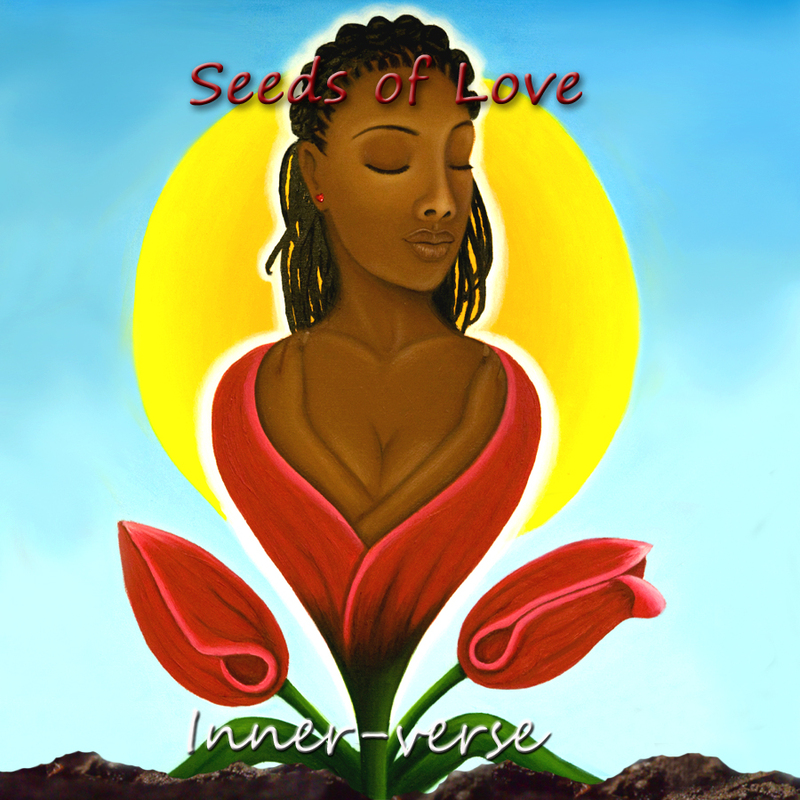 (all 13 poems on the CD feature in the books). 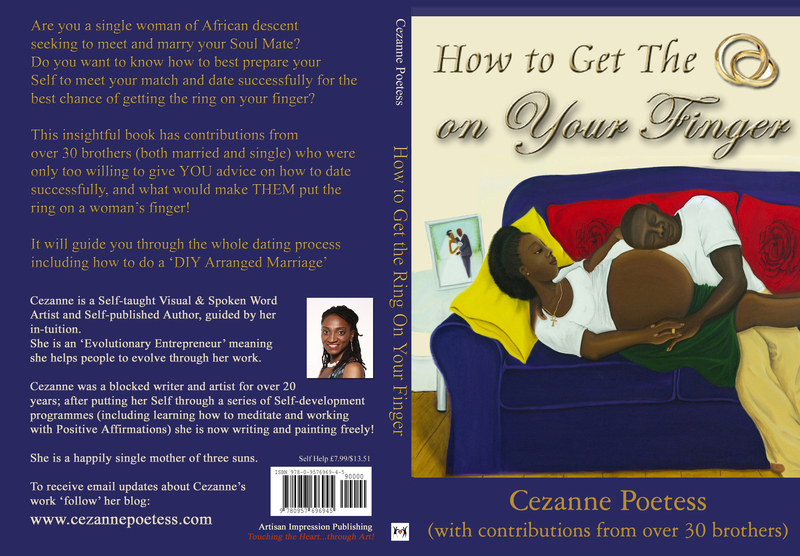 Read my ‘How to Get the Ring On Your Finger‘ Book Launch Review! P.S. To receive email updates ‘follow’ this blog! ← BOOKS ON SALE – THEY MAKE GREAT GIFTS!